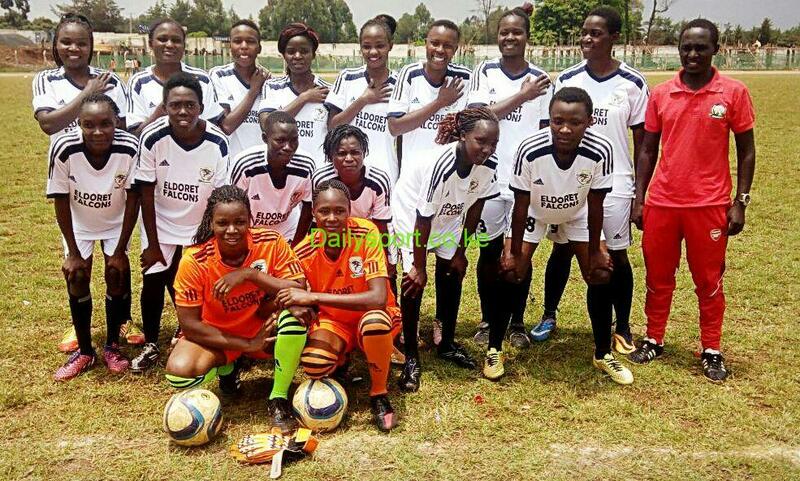 Janet Moraa scored the lone goal as Eldoret Falcons continued with their superlative performance in the Kenya Women Premier league (KWPL) after thrashing their hosts Mombasa Olympic Ladies FC. 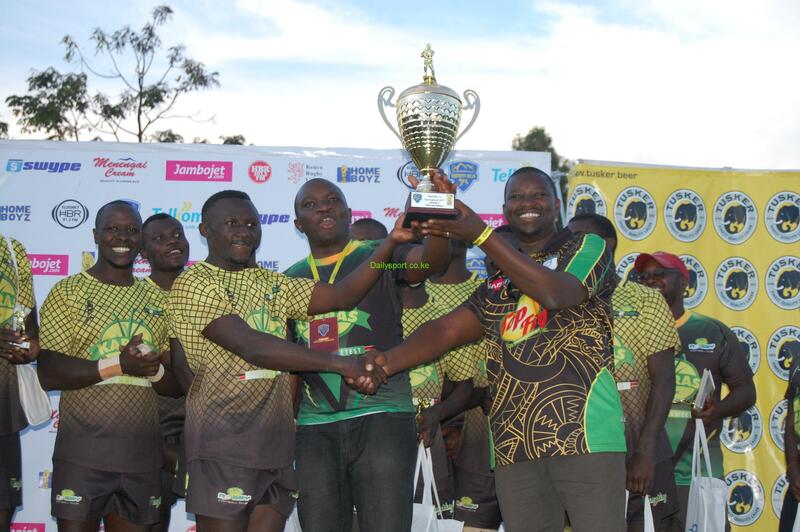 The Serani Sports Ground match in Mombasa was a good putting for Eldoret based team, which collects funds from well-wishers to enable them honour away matches defeated their hosts by a solitary goal to collect maximum points. 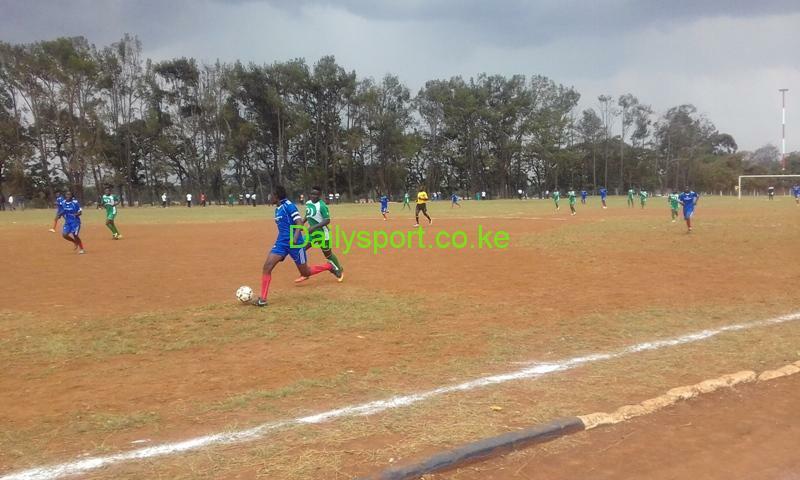 This was the second time they are beating their opponents, collecting all six points following their 4-0 win in the first round at the University of Eldoret ground. 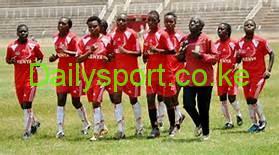 Mombasa Olympic have only six points after winning only a match and drawn three. They have their toughest test next weekend when they play their arch-rivals Spedag at the same venue. The local derby is expected to attract a good crowd.